Description: 206 pages, with index. 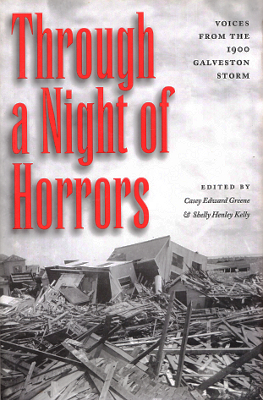 The letters, memoirs, and oral histories collected in this volume allow the survivors to tell what they witnessed during the 1900 storm in Galveston. Editors are with the Rosenberg Library. Viewed: 2,944 times since March 15, 2012.